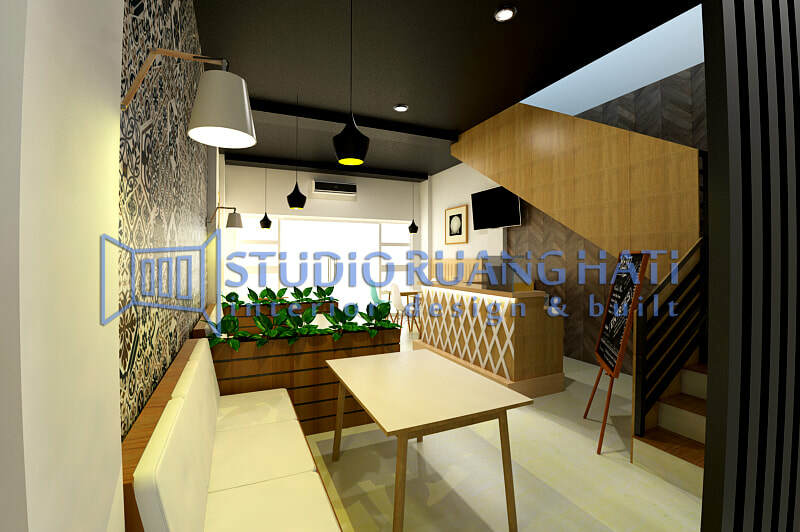 The Scandinavian cafe design project is located in the banjar shop area of Jaya, South Tangerang. 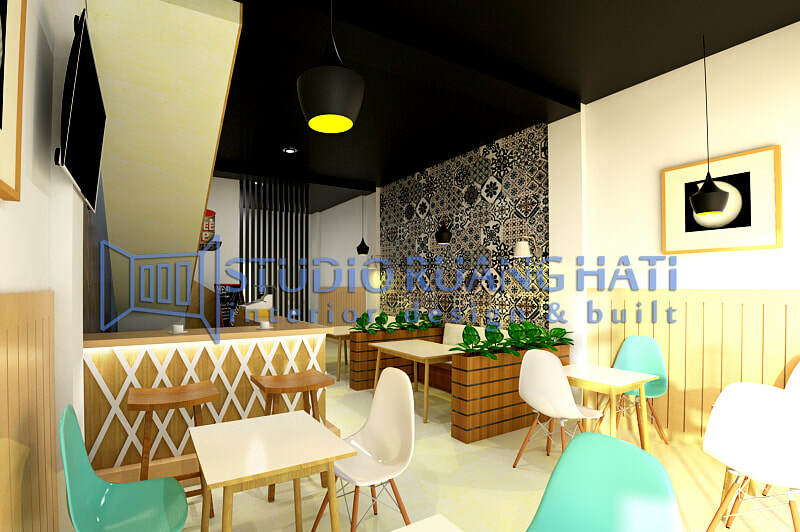 Adopting skandinavian style, Mr. Muhammad Arifin as the cafe owner wants a cafe that he founded to be unique and different from most cafes. Geometric elements and oak wood material is the main point in the design of this cafe.